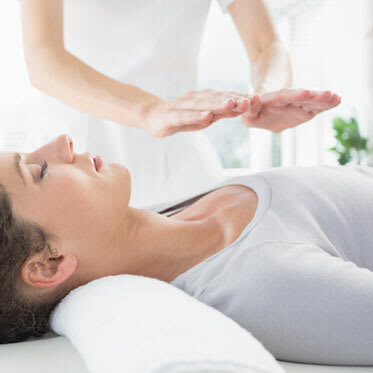 While Reiki is generally considered a safe method of treatment, you are still at risk for liability claims. We offer comprehensive coverages that meet your needs as a Reiki practitioner. Enjoy the same peace of mind that thousands of other body and energy workers have found by purchasing a Reiki liability insurance policy. Reiki insurance offers protection for general and professional liability claims that may occur from your daily operations. Without the correct insurance coverage, a claim could potentially affect your business. Some of the most common claims include bodily injury from your practice or from a simple trip and fall. When purchasing Reiki insurance, you'll want to make sure your policy includes a variety of coverages, including general and professional liability and business personal property coverage. If you have any questions about these coverage types, please feel free to call one of our licensed agents at 877-536-7290 for a no-obligation consultation. How Much Does Reiki Insurance Cost? 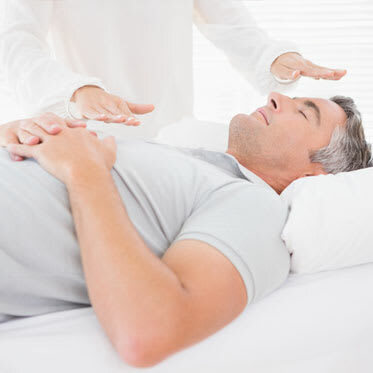 In the industry, insurance premiums for a Reiki policy are determined by various factors. These might include your annual revenue, how many (and what types) of services you provide in addition to Reiki, the limits of your insurance and additional insured requirements. At BBI, we keep insurance simple. 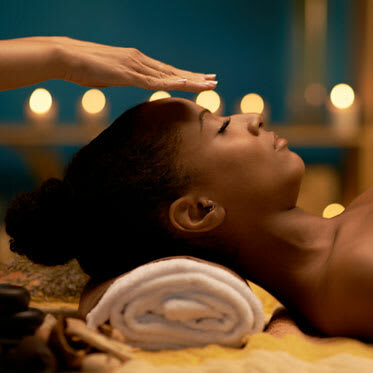 Reiki practitioners can purchase a full year of insurance coverage for only $96. Students being trained in Reiki can purchase a discounted student policy for only $67 per year. Please note that there are services that may not be covered under the BBI policy, please see excluded methods listed on our site. Whether you provide Reiki treatments at a spa, national franchise or at a clients home you need insurance. Spas or Franchisors may require you to provide Additional Insured status before they will allow you to work for them, BBI can include this within your policy. Either way, you need Reiki insurance to protect yourself from the legal fees and judgement costs that could be financially devastating to you and your business. Join the thousands of Reiki professionals nationwide who have found peace of mind by purchasing liability coverage from BBI.